Netcore Solutions Pvt. Ltd, which develops communication and digital marketing solutions for enterprises, has acquired Quinto.ai with an eye on tapping its conversational artificial intelligence-powered chatbot engine. As per a statement, Quinto’s co-founder Hrishikesh Rajpathak will join Netcore as chief data scientist and will lead its machine learning and conversational analytics initiatives. Additionally, Rebel Foods Pvt. Ltd (formerly Faasos Food Services Pvt. Ltd) has exited Quinto.ai. Rebel Foods is an internet kitchen platform which owns and operates a number of brands including Faasos and Behrouz Biryani. The deal was facilitated via Propeluss, a smart deal-making platform launched by investment bank Equirus Capital. Mumbai-based Propeluss connects startups, corporates, and investors through its smart recommendation platform that has been built using proprietary AI algorithms. Netcore serves as a strategic partner of enterprise and mid-sized companies across several industries in the US, India, and Africa. It counts among its clients Standard Chartered, OLX, SeekAsia, Magzter, Vodafone, Facebook, GE Money, Jet Airways and Thomas Cook. Quinto.ai, owned by Quinto Technologies Pvt. Ltd, enables businesses to automate conversations with customers. Businesses across verticals can use Quinto.ai’s 24x7 chatbot for automated product discovery, recommendations, inside sales and live chat. Quinto.ai’s chatbot can be also integrated with Facebook Messenger, WhatsApp, Slack and other chat platforms. Quinto was one of the startups that graduated from the third batch of TiE’s Bootcamp accelerator program in 2014. 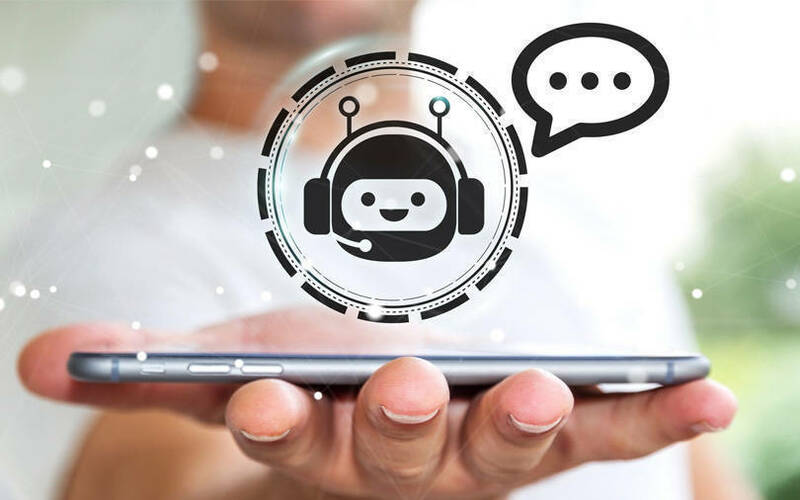 “We believe that conversational AI will be a strategic asset for marketers… and it will reshape how brands and customers interact with each other,” said Kalpit Jain, chief executive officer of Netcore. According to market research firm Gartner, by 2020, customers will manage 85% of their relationships with an enterprise without interacting with a human.